Apple is one step closer to launching a streaming music service as the company has reportedly signed a licensing deal with Warner Music Group, one of the three major record companies in the US. Cupertino has already signed a deal with Universal Music Group for recorded music rights and is said to be working on the final holdout – Sony Music Entertainment. Sources familiar with the matter told The Wall Street Journal that Apple will hand over 10 percent of ad revenue to Warner Music Group’s publishing arm. That’s more than twice what Pandora pays, we’re told, but that appears to be the price to pay in order to play in the red-hot streaming music industry. As such, the long-rumored iRadio service could be announced as early as next week during Apple’s annual developers conference in San Francisco. It’s unclear, however, if Cupertino would actually launch the service without signing Sony first. Sources say the company remains far apart on negotiations with the third and final publisher. 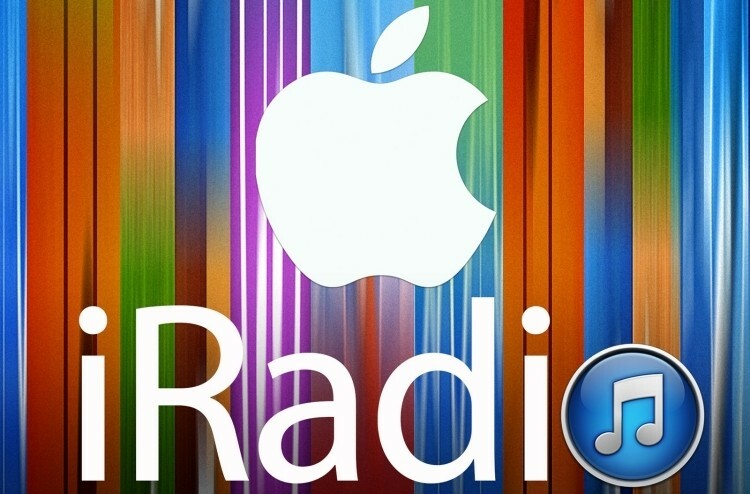 iRadio is expected to be free of charge and supported by Apple’s iAd service. Most believe the business model will more resemble services like Pandora and Slacker than on-demand solutions like Rdio and Spotify. Furthermore, the service could be linked to iTunes where users would be able to purchase songs. Naturally, all parties involved declined to comment so it looks like we’ll have to wait until next week to see if Apple is ready to share iRadio with the rest of the world.